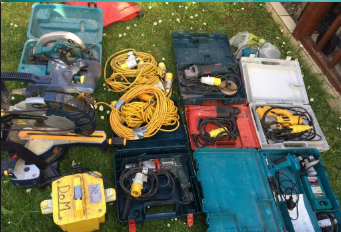 Whether you are self employed with a hand full of tools or are a large company with several vans containing tools, We have it covered Swift enable all construction related businesses to comply with Electrical & Fire Safety Regulations.We plan methodically to ensure all areas of your electrical equipment and tools is fully inspected & tested at regular intervals throughout the year. 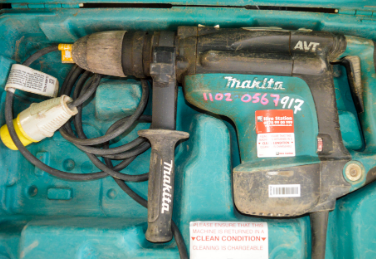 PAT Testing of 110v Tools and Site Tools are required testing every 3 monthly. 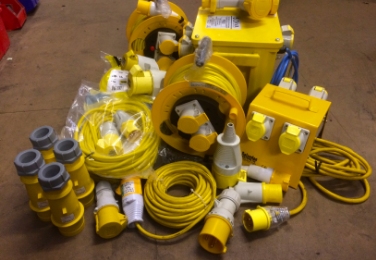 We have a team of fully trained engineers throughout the UK and can cover a multitude of areas in the UK where there is more than one location involved. Are your companies Site Tools Compliant & Tested Regular?